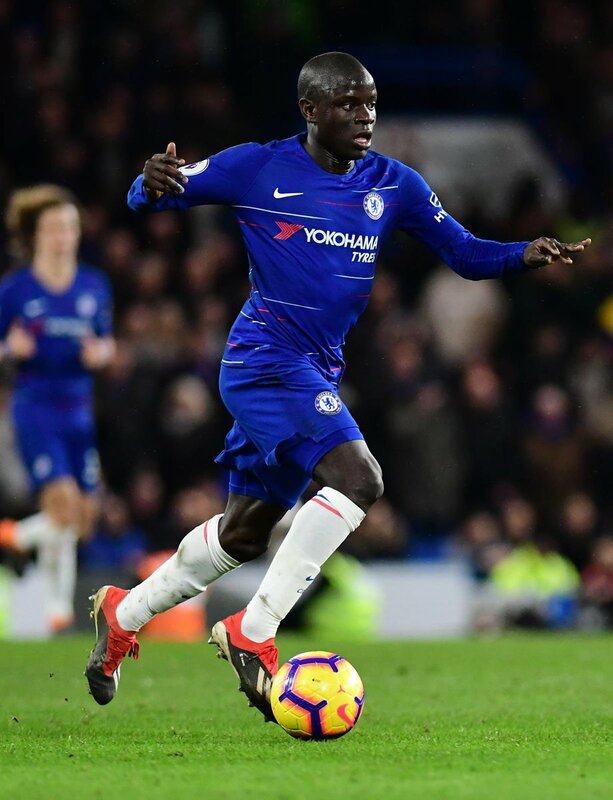 France international N’Golo Kante has stressed that Chelsea cannot depend on Eden Hazard everytime to get them out of danger. The Belgium international has enjoyed a top season with the Blues where he has already reached double figures in terms of the goal tally but the club have still been far off from challenging for the Premier League title. Chelsea have not been entirely impressive with the striking department during the ongoing campaign and they have managed just six league goals combined from the feet of Alvaro Morata and Olivier Giroud. As such, there has been the increased dependence on Hazard, who has bagged nearly twice the tally as the two frontmen and this should pose a concern for the manager. The west London club recently settled for a frustrating 0-0 draw against Southampton at the Bridge and the game witnessed an average performance from Alvaro Morata, who lacked the precision with the shots on goal. Despite the result, the Blues have remained firmly in the fourth position on the table but they are just three points ahead of Arsenal. Meanwhile, injuries have further hampered the attack front with Willian recently sustaining a knock against Southampton and the club could face Nottingham Forest in the FA Cup this weekend with the Brazilian, Pedro, and Giroud on the sidelines.